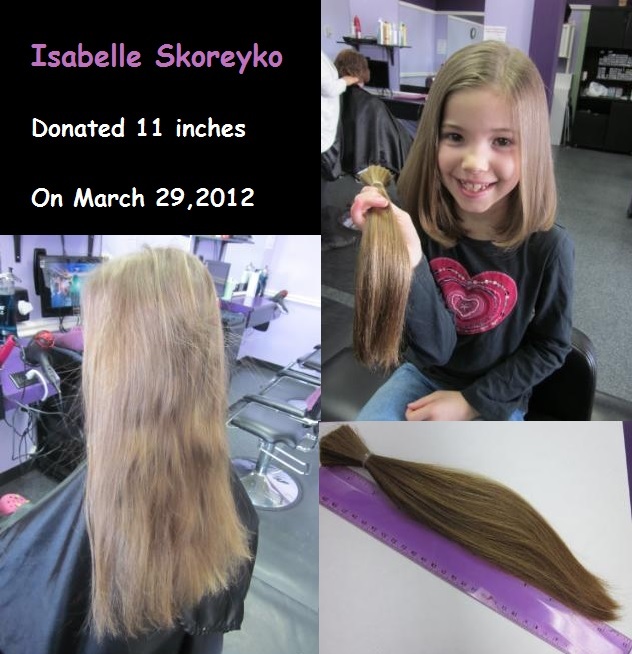 Detailz Salon is proud to be a part of the "Kids with Cancer" program! 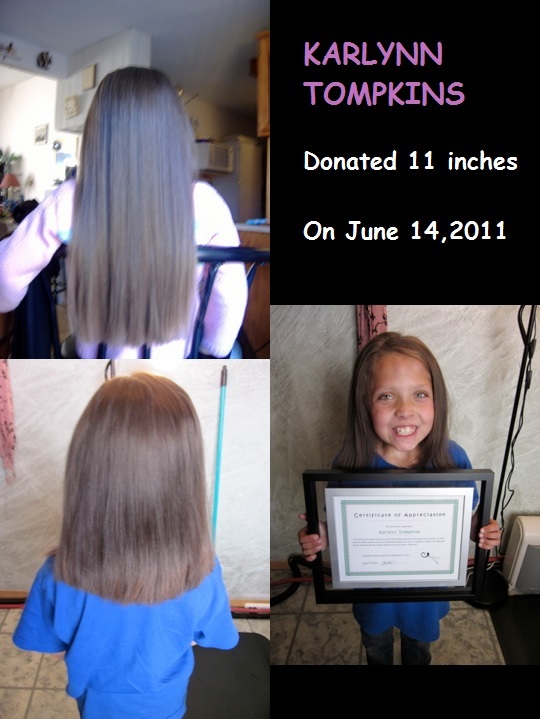 We support the mission to help children suffering from long term or permanent medical hair loss. Donations can be brought into the salon OR you can come in for a haircut and if you donate your hair that day your haircut will be free! Minimum donation is 10 inches in length. 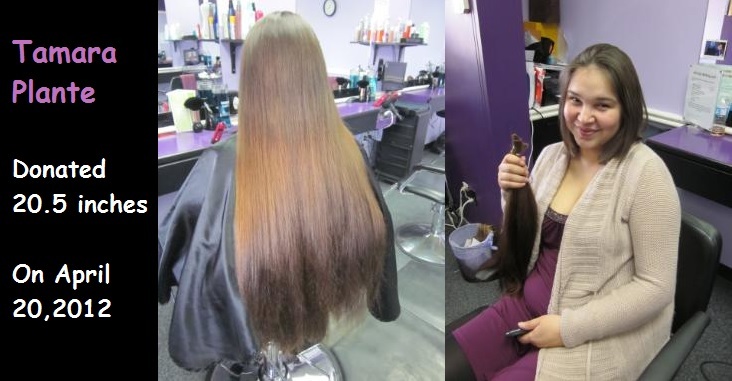 Non processed hair is prefered but we do accept all donations because it is the thoughtfulness that counts. ~ Your haircut that day free!